The "Genius Bar" in a healthcare setting serves up good-for-you technology that helps keep patients out of the doctor's office. Imagine being able to ask an expert why your Fitbit isn't tracking your steps correctly, or why one calorie counting app is better than another. You can do both of these things and more at Ochsner's O Bar. It's a place where technology can be explained – and explored – all in the name of better health. The iPad® bar allows patients to test drive more than 300 doctor-approved health apps. Featured apps focus on diabetes, women's health, wellness, nutrition, fitness, smoking cessation and more. Digital Medicine participants leave the O Bar fully armed with tech tools and confidence that will guide them to better health. There's always a technology specialist behind the counter to answer questions and give app demonstrations. 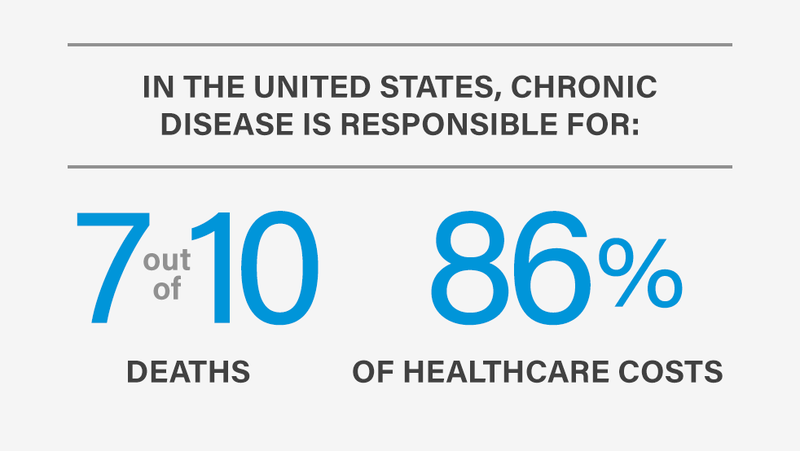 iO is focused on solving healthcare's most pressing problems, including chronic health conditions such as hypertension and congestive heart failure. "The use of technology to engage patients in their own well-being will be a significant part of healthcare in the future. We want to help guide people through their questions and not let technophobia stand in their way."